U.S. Fleet | Info-Link Technologies Inc.
Do you need to know how many people own saltwater fishing boats and where they are located? What the total potential is for marine battery sales? Or where you should put your next retail location? Info-Link can help. 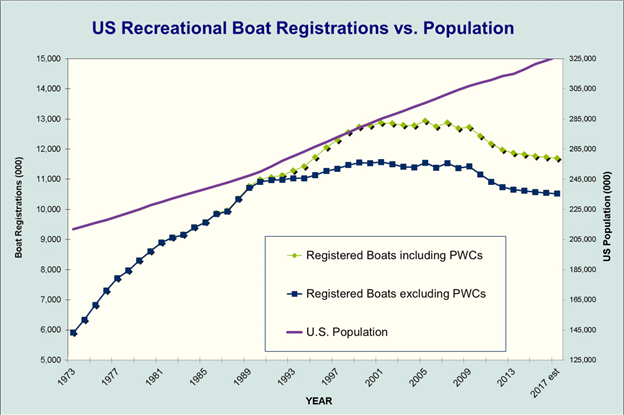 Our National Boat Registration Database includes information on over 21 million boats registered in the United States as far back as 1996. 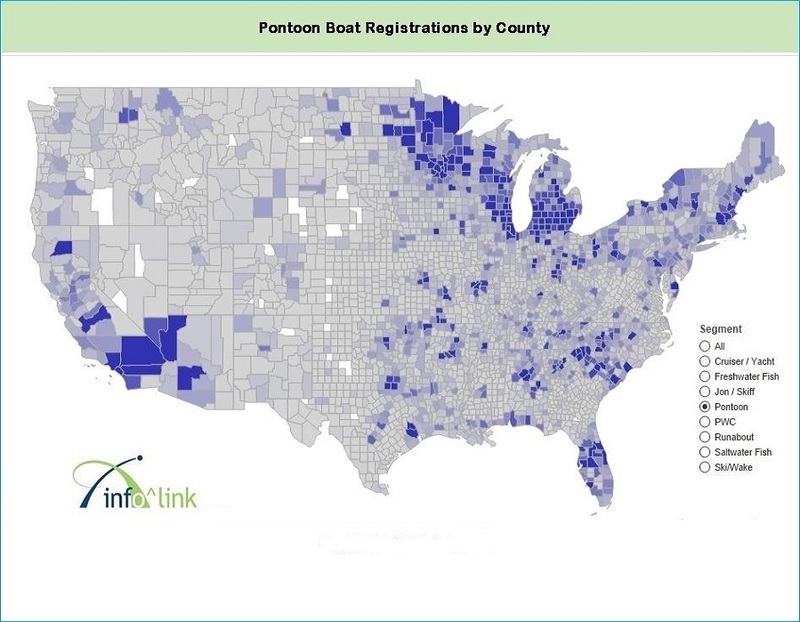 With this unique resource, Info-Link can provide you with an accurate assessment of how many boats are owned nationally, regionally or even within a single zip code. 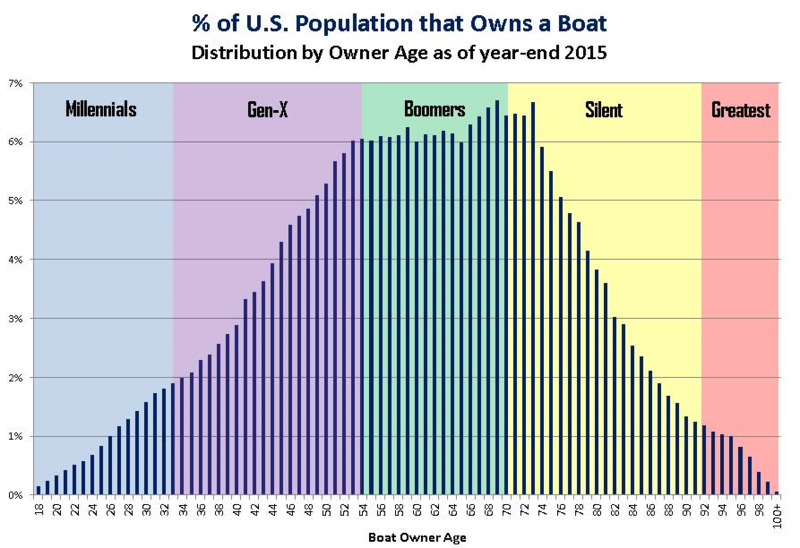 We can tell you how many boats there are in each specific market segment and where every boat is located today. 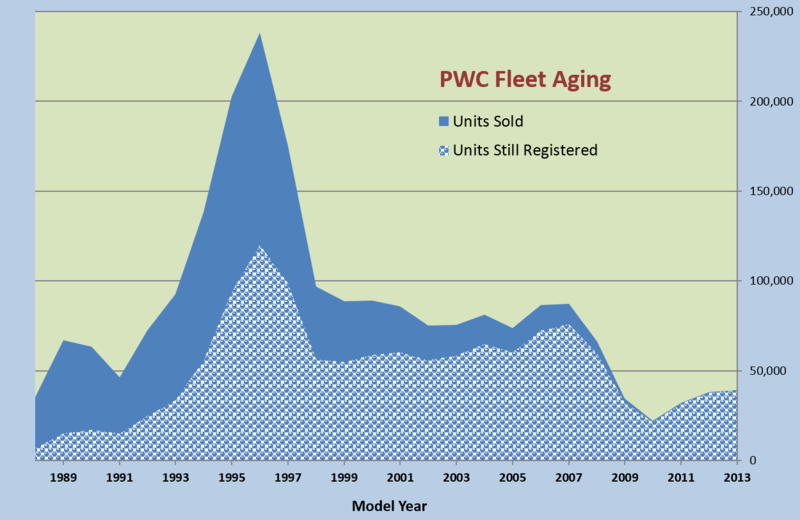 We can even tell you how the fleet (and its owners) has changed over time.